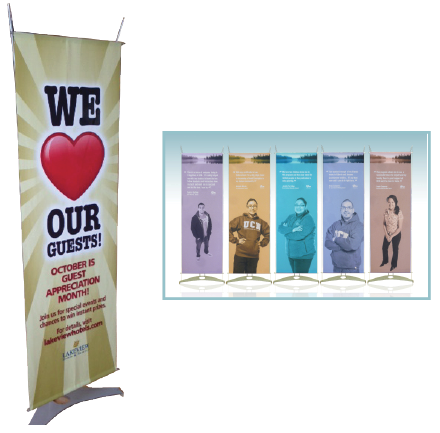 The Barracuda is an economical choice for a versatile and attractive banner stand. Features adjustable feet for uneven surfaces, and anti-slip strips to prevent sliding on smooth floors. Non-replaceable graphics. Our most compact bannerstand, Bannerstick has a 32” wide graphic and telescoping upright pole enabling a variable height graphic from 30” up to 84”. Anodized aluminum base. Replaceable graphics. 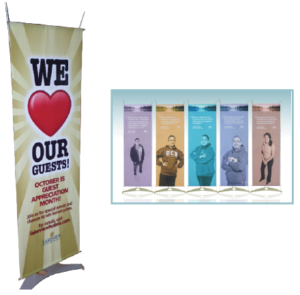 BannerGlide has the same internal winding mechanism as the Bannerstick with a more stylish Anodized aluminum base. 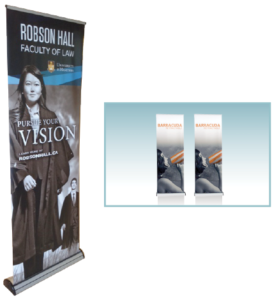 32” wide graphic and telescoping upright pole enabling a variable height graphic from 30” up to 84”. 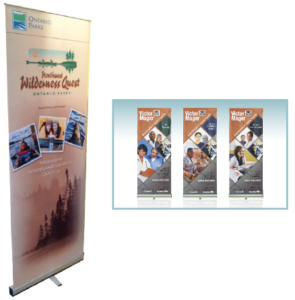 Replaceable graphics. support pole folds up and packs into the heavy-duty anodized aluminum base unit. Weighing 10 lbs. 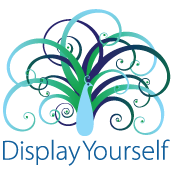 Replaceable graphics. 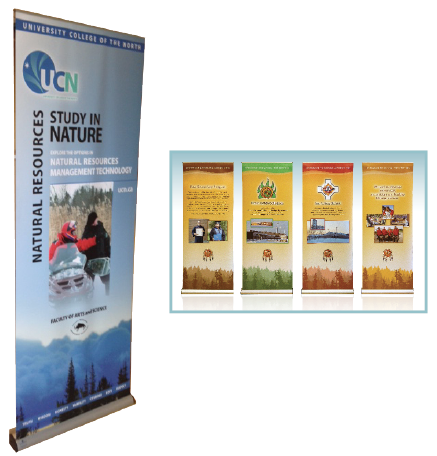 A low-cost tabletop retractable banner stand solution. 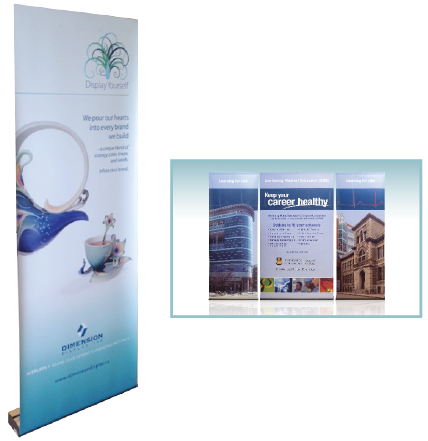 Quick and simple to use, the stand features a small profile and slim base. The system is available in a stylish anodized silver base. 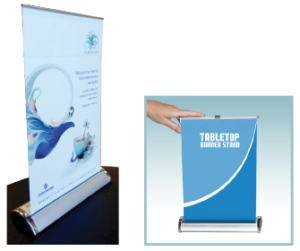 « NEW PRODUCT: “Backlit” is Taking Over Trade Shows, Here’s Why.